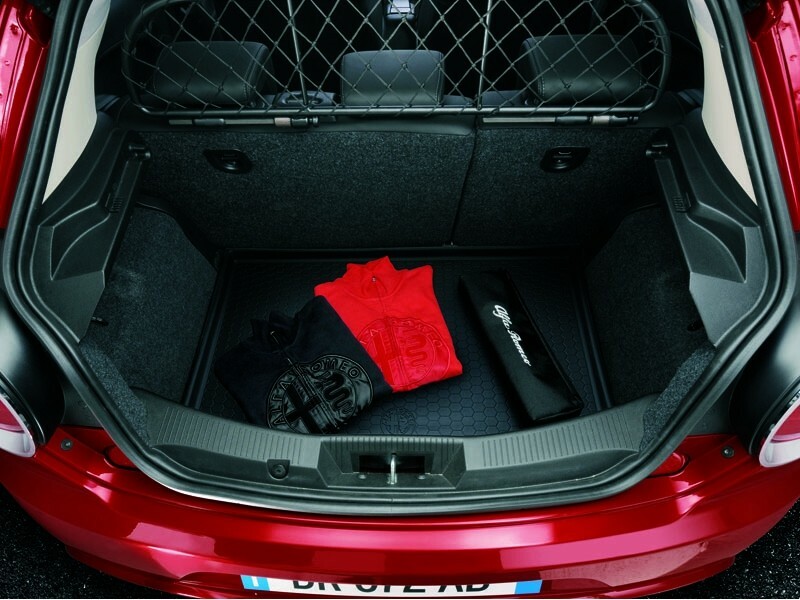 Genuine Alfa Romeo MiTo Semi Rigis Boot Liner. This hard wearing and heavy duty boot liner will provide you with the protection for your cargo/luggage area. Suitable for heavy loads and safe for liquid spills. 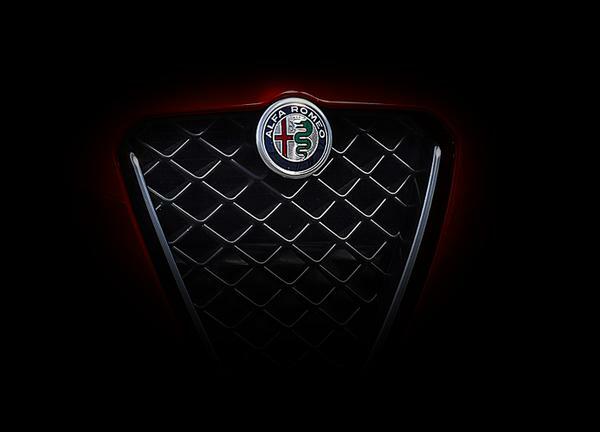 Specially made for Alfa Romeo MiTo for perfect fit.